New Need For Speed this year. I hope that they actually took the feed back seriously that I gave them, among the other people who participated in the Survey they did back in September that I am legally not allowed to talk about. 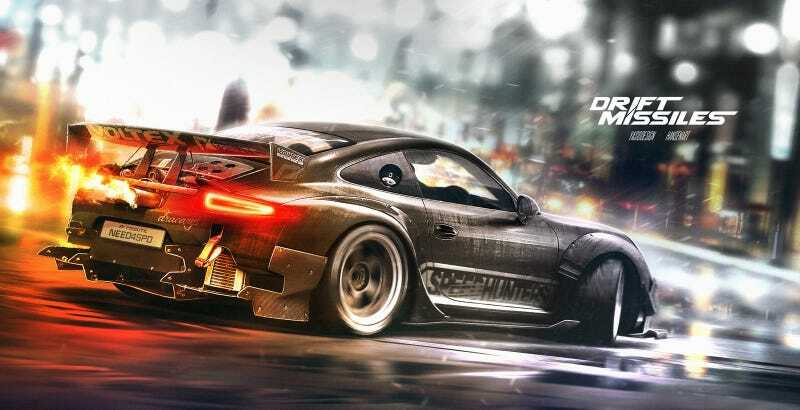 I really do think they will, from what I’ve seen on social media in interactions with developers from the NFS team, they’re taking all the fan feedback seriously and want to do good by the franchise. The information was released in a financial press release put out a few hours ago today. I’ll definitely be pre ordering this the second things are released about it.